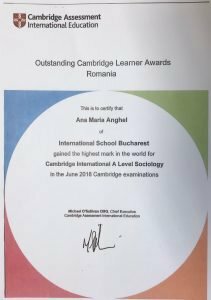 Ana Maria Anghel from International School of Bucharest (ISB) has received the prestigious award from Cambridge Assessment International Education to acknowledge her outstanding performance in the June 2018 Cambridge examination series. The Outstanding Cambridge Learner Awards programme celebrates the success of learners taking Cambridge examinations in over 40 countries around the world. Cambridge places learners at the centre of their international education programmes and qualifications which are inspired by the best in educational thinking. Ana Maria Anghel received Cambridge Top in the World award for her exceptional result in the Cambridge International A Level Sociology examination. Top performing learners will receive their Outstanding Cambridge Learner Awards at ISB Awards Ceremony which will take place on Thursday, 6th December at the school, starting 7.00pm. “We are very happy and proud to celebrate the Cambridge Top in the World Award for the fourth time at our school. Ana has achieved this excellent result by setting precise goals and being committed to hard work. 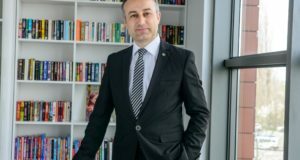 I would like to congratulate Ana as well as her teachers and parents for their continuous support,” Mr. Sinan Kosak, the Director of ISB stated. 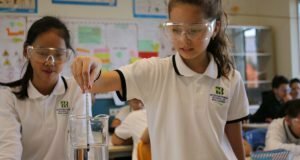 Cambridge Assessment International Education prepares school students for life, helping them develop an informed curiosity and a lasting passion for learning. The Cambridge Pathway gives students a clear path for educational success from age 5 to 19. Schools can shape the curriculum around how they want students to learn – with a wide range of subjects and flexible ways to offer them. It helps students discover new abilities and a wider world, and gives them the skills they need for life, so they can achieve at school, university and work. 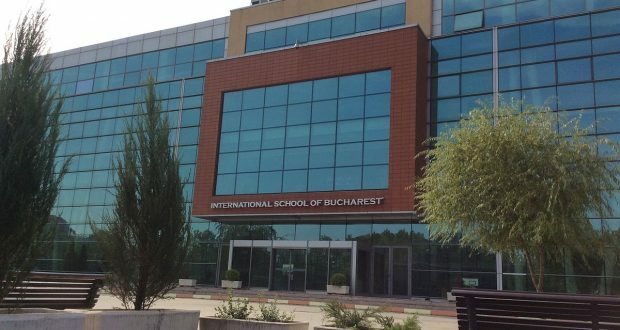 Established in 1996, the International School of Bucharest provides a complete and high standard educational programme for students from ages two and a half to eighteen. ISB operates on a new purpose-built campus situated in Bucharest, Sector 3, 1R Sos Gara Catelu. 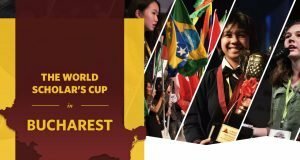 Over 44 nationalities are represented among its 800 students. ISB follows the Cambridge Curriculum for Primary and Secondary and offers International General Certificate of Education (IGCSE) and International Baccalaureate Diploma Programme which allow the graduate students to apply and be admitted in prestigious universities worldwide, including Romania. English is the language of teaching at ISB and the majority of the teachers are native English speakers.